Amazon's second generation of Alexa-enabled gadgets is ready to go. 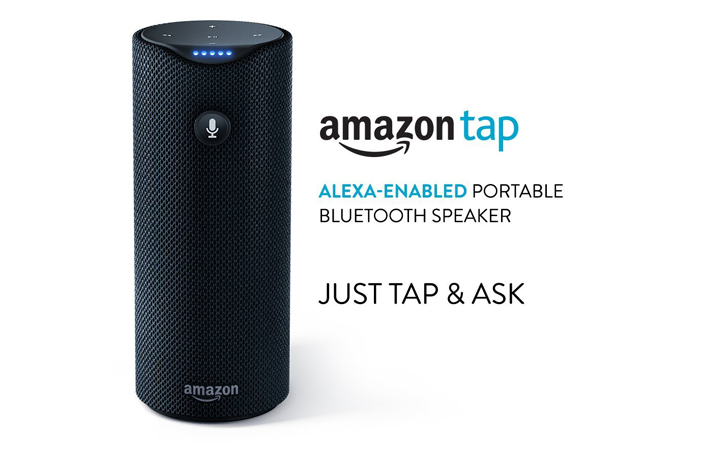 The Amazon Tap, a smaller, battery-powered version of the Amazon Echo, as well as the Echo Dot, which can use external speakers for its primary function, should both be heading out to those who purchased them after their recent announcement. The latter is only available to Amazon Prime members who order using Amazon's voice service, with a Kindle Fire tablet or Fire TV. The Tap, along with its cover accessories, are both labelled as "in stock" on Amazon's US storefront. 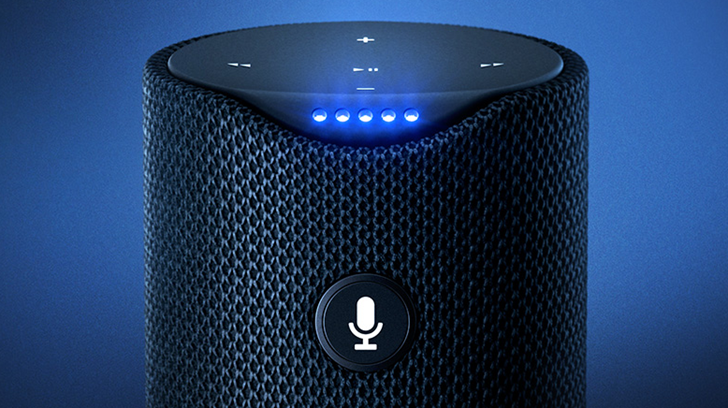 Both devices represent an expansion of Amazon's Alexa voice command platform, which is itself a competitor to services like Google Now, Apple's Siri, and Microsoft's Cortana.